I adore bluebells, they are a welcome sign that spring has finally arrived and summer is not far away. 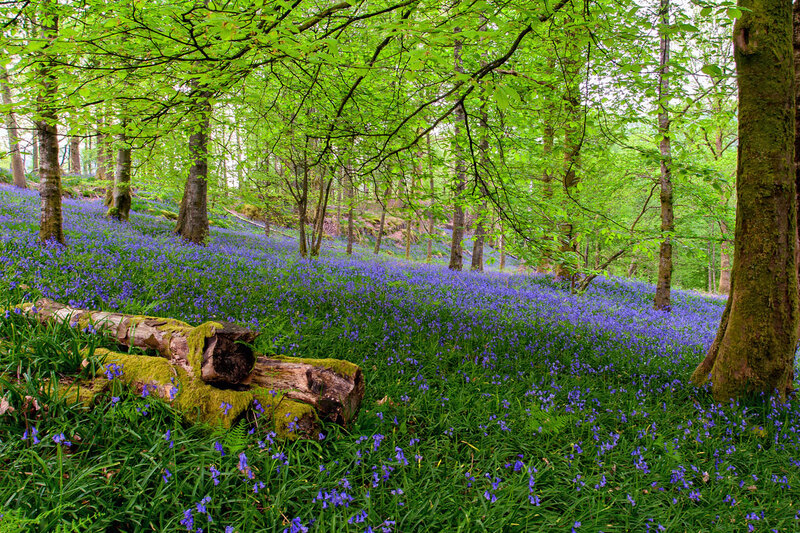 I was walking through the forest in the hope that there would be a good display of bluebells, I turned the corner and was greeted with a carpet of blue flowers as far as I could see. I was so pleased and left with the images I had hoped for. I will definately be back.